For those of you that like to get your vegi on you should check out Mi Vida Cafe on Biscayne Boulevard in the MiMo Historic District. I’m definitely not a vegetarian, but every once in a while I like to indulge in a little vegetarian food. The weekly specials are excellent. 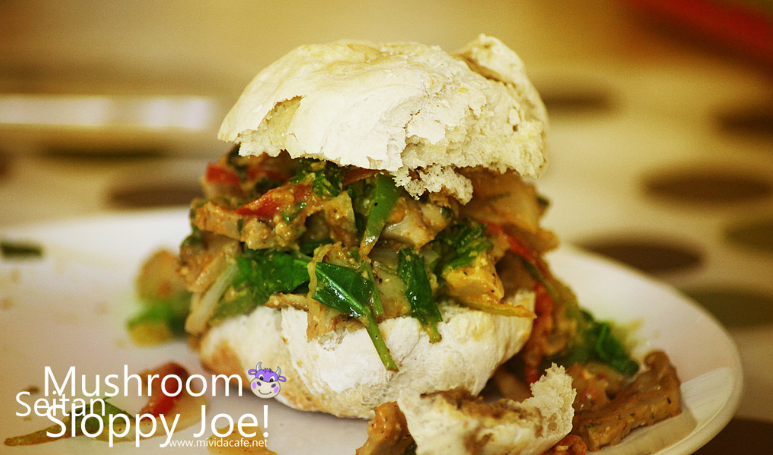 From the regular menu I recommend the vegan Mushroom Seitan Sloppy Joe served on homemade bread. The soups are delicious and there are a wide variety of smoothies to choose from. Mi Vida Café is 100% organic and vegan. Even if you are a carnivore this place is worth stopping by; you won’t leave disappointed.